Our team of English speaking staff based in France can arrange everything for you, and will assist in the completion of all necessary documents for the consultations and operations. 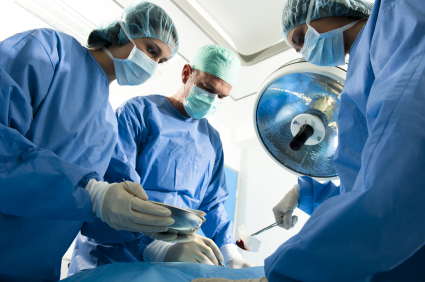 Your appointed surgeons will offer advice on the best procedure for your operation. Overnight stays at the clinic are required and your stay will be as a private patient in comfortable accommodation with full facilities. If you are traveling with a companion they will be taken back to their hotel, and given any assistance they may require to make their wait as comfortable as possible, or alternatively they may share a private room with the patient at the clinic for an additional moderate charge. In most cases the operations will be conducted the following morning after your initial consultations, and you will remain in the Hospital for a further 2 Nights. You will be allowed to travel home as soon as the Surgeons are happy that you are able to travel comfortably. Before you leave the clinic you will be given any medication needed, a letter of referral for your own GP at home, and any post operative information you may require. You will Also be given an appointment time, date and location for you to attend for a follow up visit and your first “refill” in the UK. If you wish to remain in France for a few days immediately following the operation for a short break or holiday, our team will be able advice you on local amenities and activities and can help with accommodation and travel advice.